Get to know ZigZag - Samoens' most friendly ski school! ZigZag celebrates 13 years of excellence ! This unique school was launched by a French instructor determined to break out of the existing system and create a fresh new kind of ski school with heart, humility and a high quality of tuition. 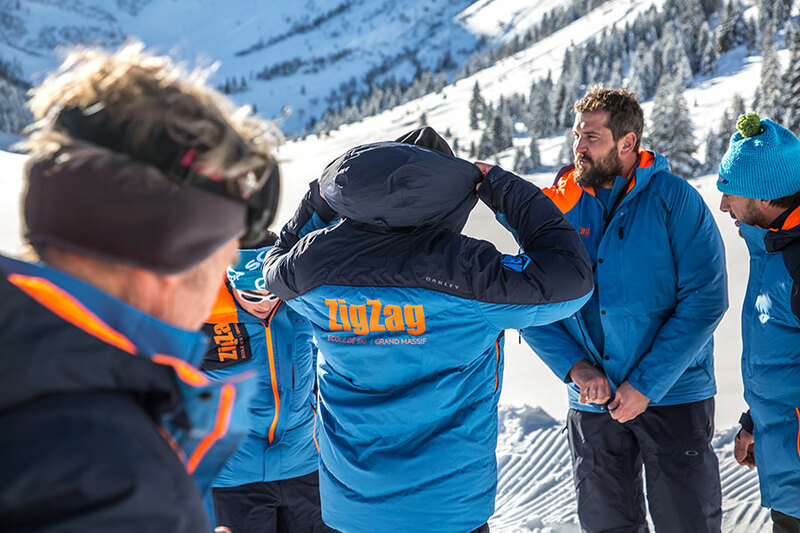 Today, ZigZag is the area’s most popular ski school for English speakers and is highly regarded for its strong customer focus and commitment to excellence. Make every customer smile – you’re on holiday, after all ! Need further convincing ? Our TripAdvisor reviews say it all !